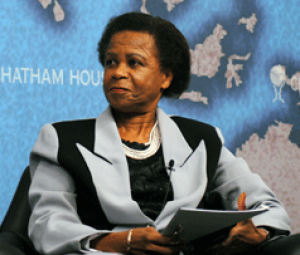 In a recent editorial in the Daily Maverick, Sisonke Msimang thoughtfully argues that South African civil society with it’s predominantly white and “racially insecure” leadership will have no choice but to welcome Dr Ramphele back. Simply put, the sector needs her street cred. Read the entire article in the Daily Maverick.